Breaking down is never a pleasant experience, but we’re on hand with our breakdown recovery service should your car fail you. 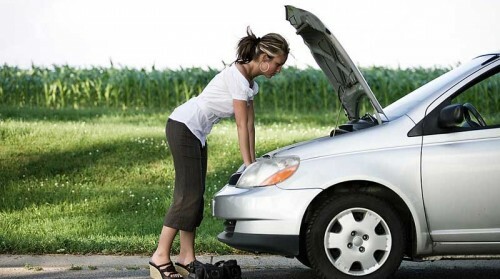 If your car breaks down in Evesham or the surrounding villages, we’ll come and try to repair the problem on the roadside or take it back to the garage. It’s never a pleasant experience and can often be quite stressful, but in the event that it does happen you should try and get off the road quickly and safely, using your hazard warning lights to warn other traffic. Once you’ve stopped in safe place, give us a call on 01386 47004, tell us your location and we’ll come out as soon as we can.